I finished the Turtle costumes for the school show and they looked so cute! I will be back soon to share some pictures, but in the meantime here is the first of the Christmas crafting. 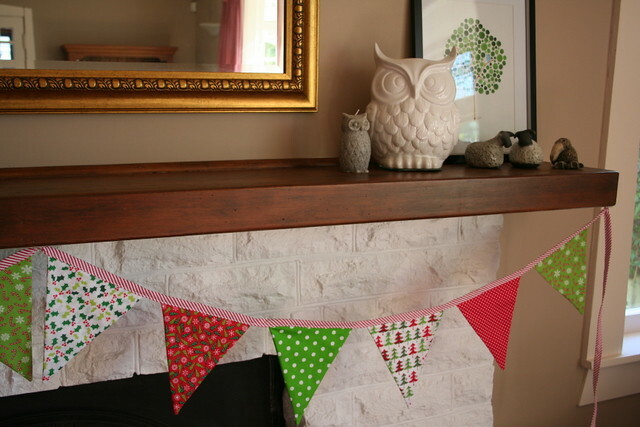 Some new bunting for the lounge. 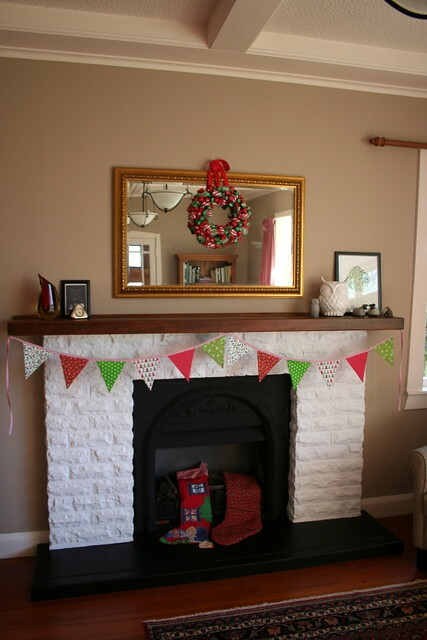 I made some bunting last year, but never blogged it and I wanted to make some more this year so that both of our fireplaces had festive bunting. I used the largest size from the template here and made it double sided. I cut the striped fabric on the bias to make the ribbon at the top because I wanted it to look a bit like candy canes. 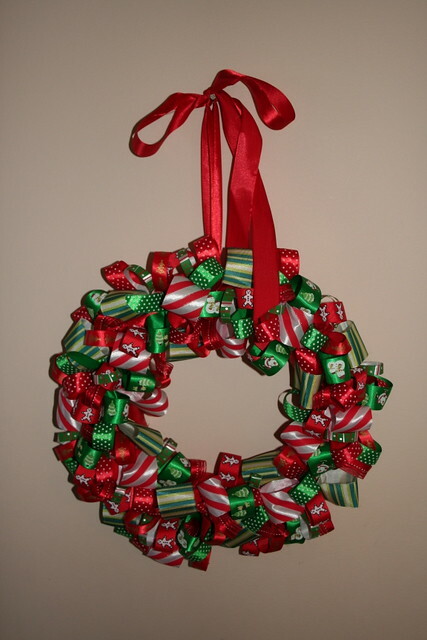 A Christmas ribbon wreath. 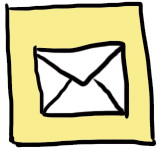 I actually made this in January but haven't blogged it until now. I had it on last year's Christmas craft list and I didn't get it finished in time for Christmas day, but I was determined to finish it in the New Year. I used the instructions here. It was simple, but time consuming to cut the ribbons, sew them into loops and then glue them onto the wreath form. I wrapped the polysterene wreath form with ribbon first and then made the hanging loop before I started gluing. I struggled with where to hang the wreath. Didn't want it exposed to the elements on our front door, or hanging outwards on a window where we couldn't see it. Then I saw some mantles on Pinterest that had wreaths hanging over the mirror and decided that would be the perfect place. I love how Christmassy our fireplace looks now!